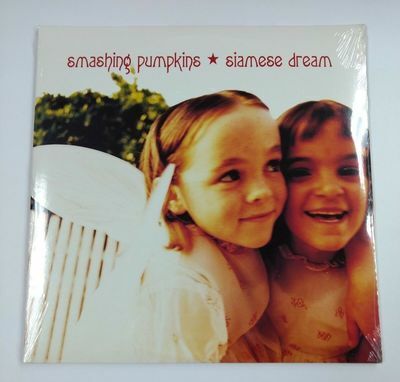 Smashing Pumpkins Siamese dream LP First Release 1993. Unopened/Mint Condition. Condition is New. Shipped with USPS Media Mail (2 to 8 business days).